When you're in need of Marine Stone Sealing in Fort Lauderdale, call AAA Marble Care. We are highly regarded for our affordable prices and professional staff. 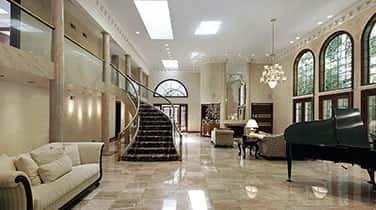 We offer a range of exceptional services you need to keep your marble and natural stone surfaces in great condition. We will be happy to assist you with any job at your commercial, residential, or marine property. We've built a solid reputation over the many years we've been in business and strive every day to maintain it. We are well known in South Florida for always going above and beyond to make sure we meet our customer's needs. 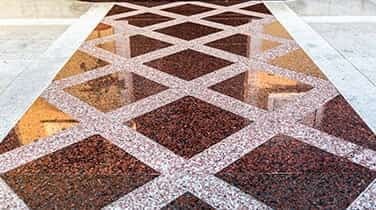 We utilize our diamond grinding machinery, stone polishing pads, polishing powders, refinishing pads, marble cleaning products, and other high quality tools and machinery to ensure we do a flawless job for you. 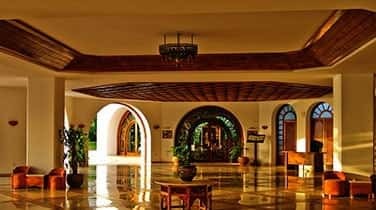 We have extensive experience working on living rooms, bedrooms, kitchen, offices, boats, bathrooms, dining rooms, and many other rooms and structures. Whether you need work done on your walls, vanities, flooring, decorative pieces, countertops, and other marble or stone surfaces, we will be happy to help you. Our Marine Stone Sealing in Fort Lauderdale is extremely reliable. 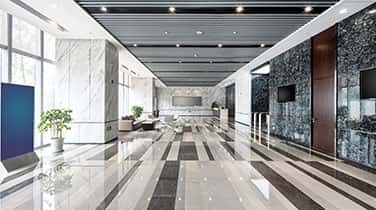 When you hire AAA Marble Care for your Marine Stone Sealing in Fort Lauderdale or other service, we will be sure to send our experienced and highly skilled workers to perform the job as efficiently and accurately as possible. They will work hard to ensure the work they do is long lasting and makes your marble shine. We know daily use can give your marble natural wear and tear and we aim to restore the look for you. We can remove any cracks, stains, dullness, etching, and any other damage with great precision. We take pride in the level of service we can provide and will work hard to make sure you are satisfied.